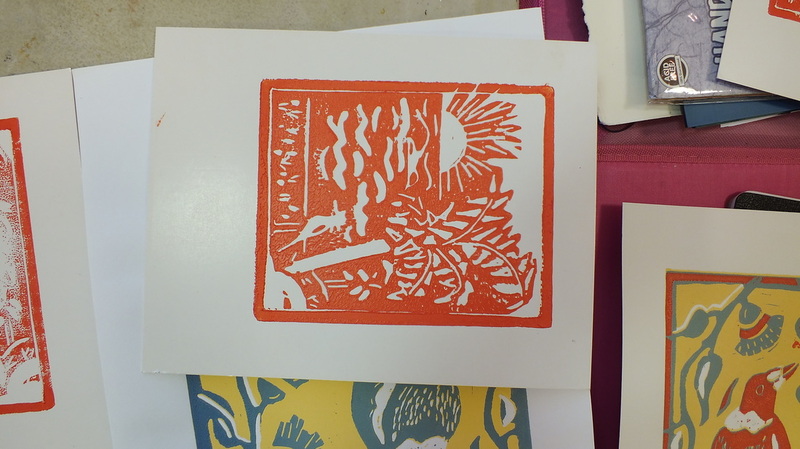 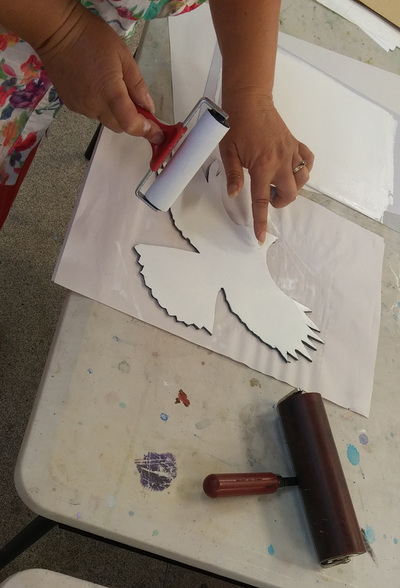 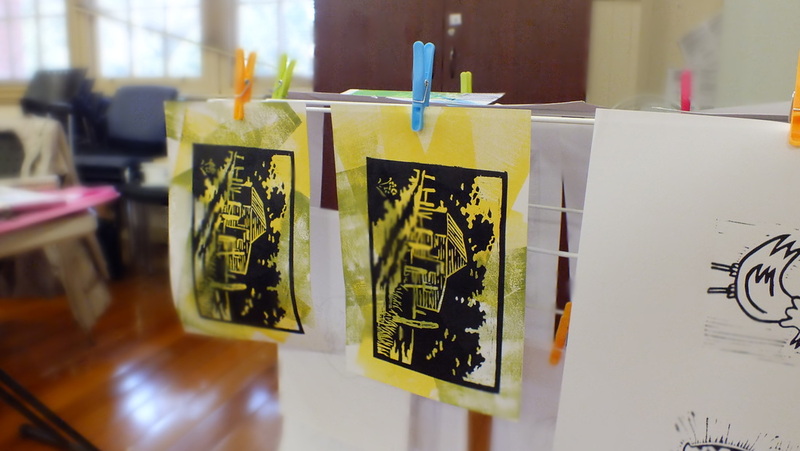 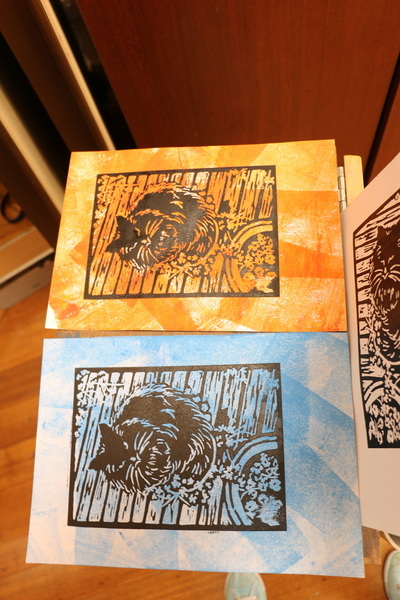 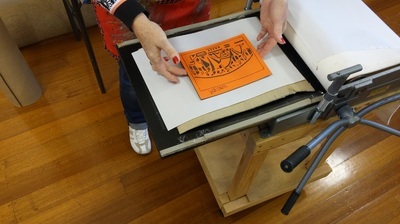 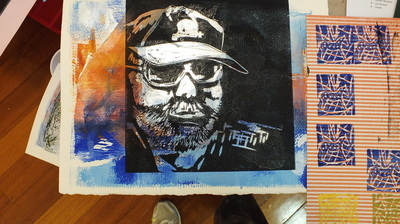 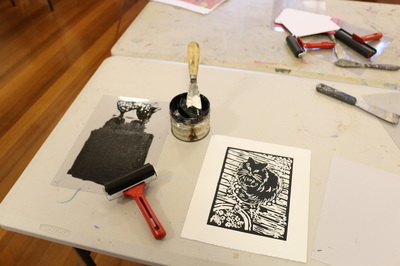 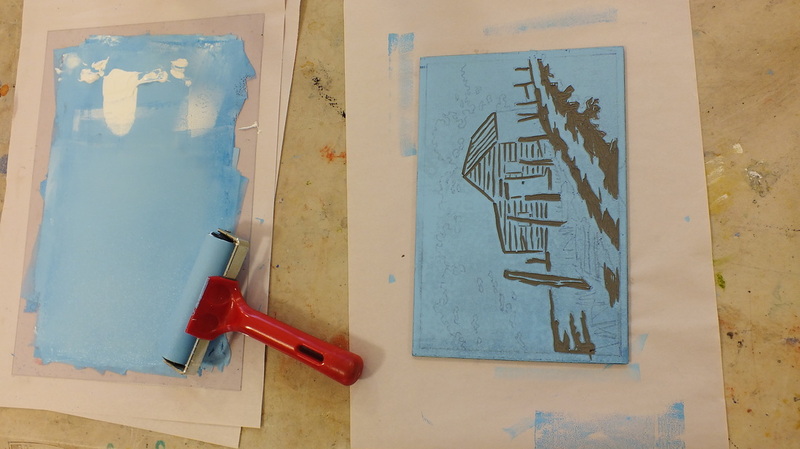 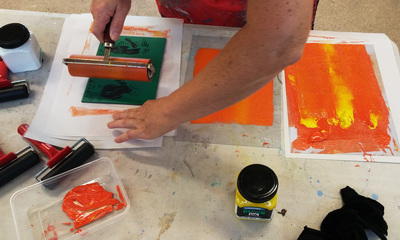 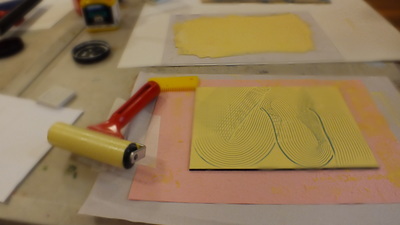 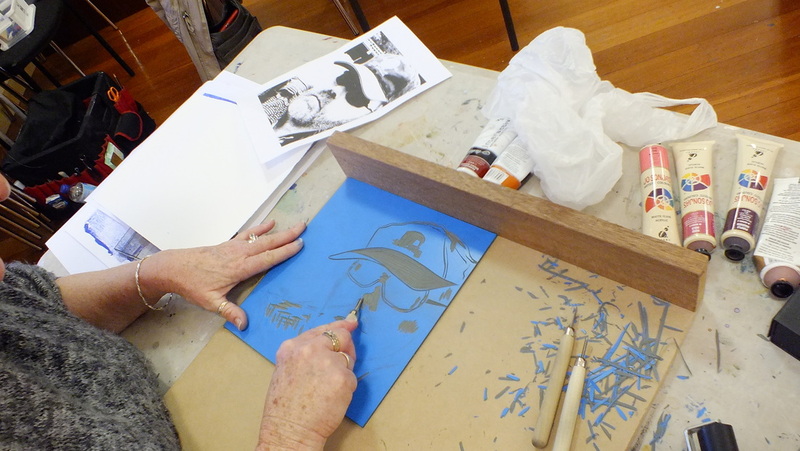 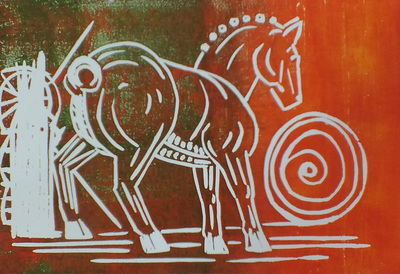 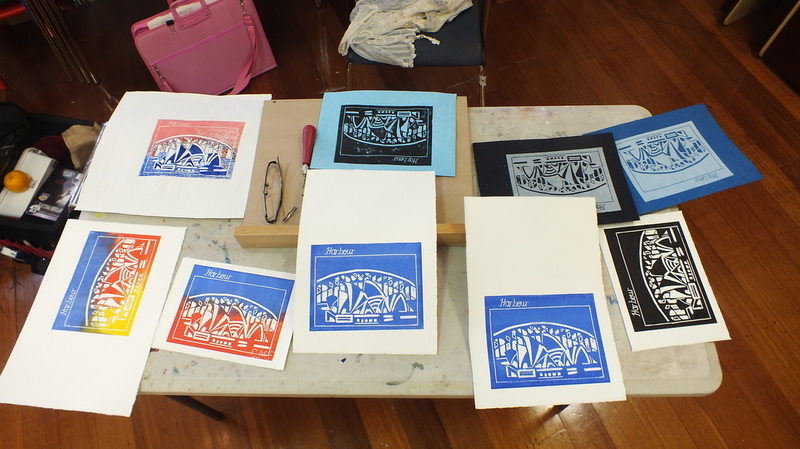 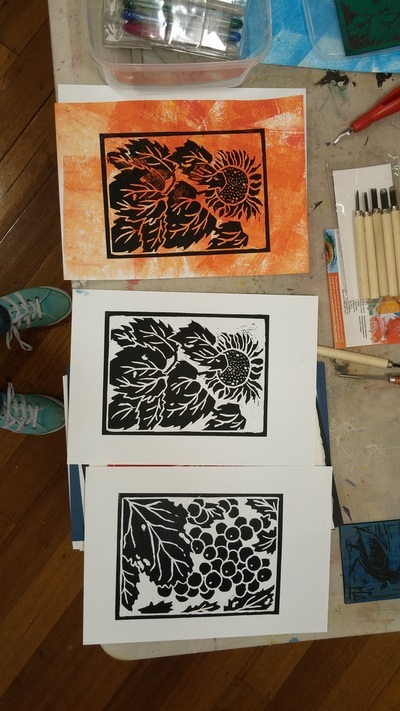 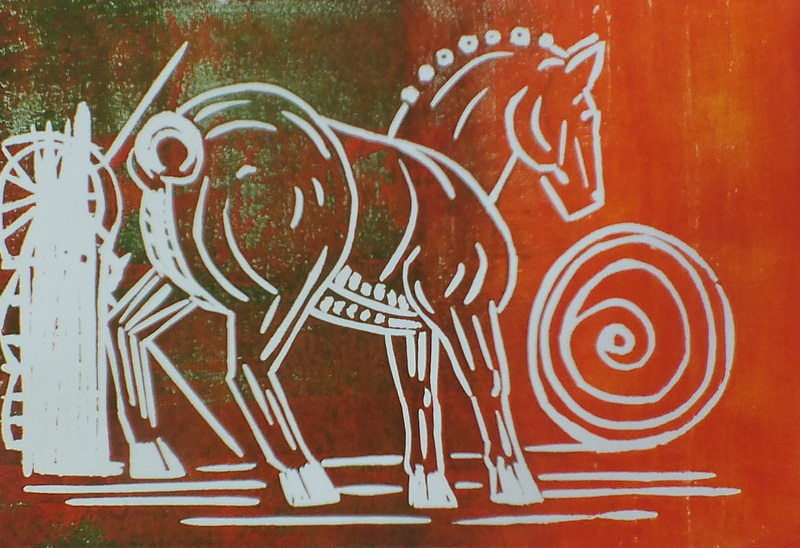 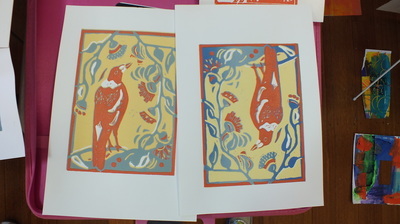 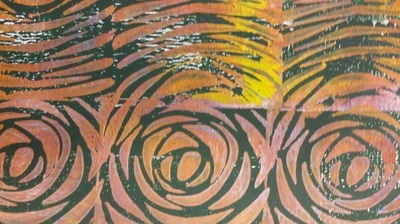 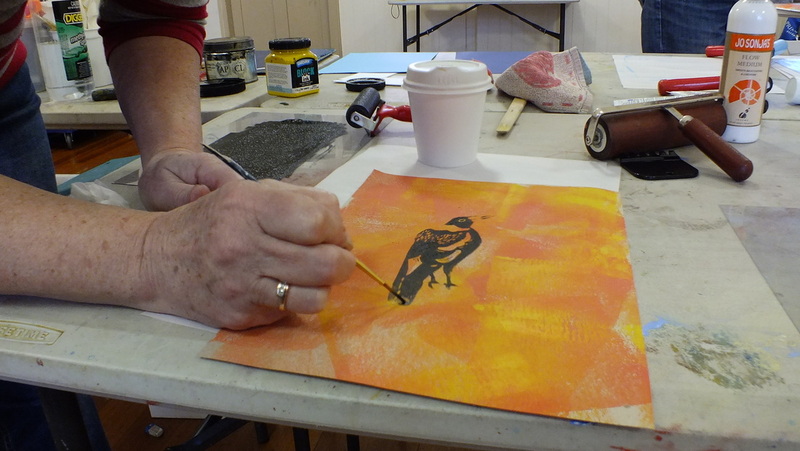 This was a fun and relaxed class where students were introduced to lino cutting. 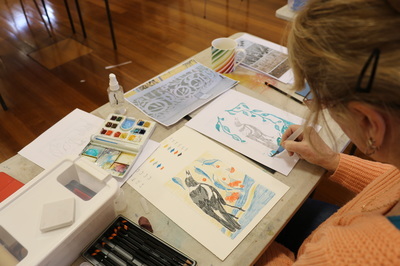 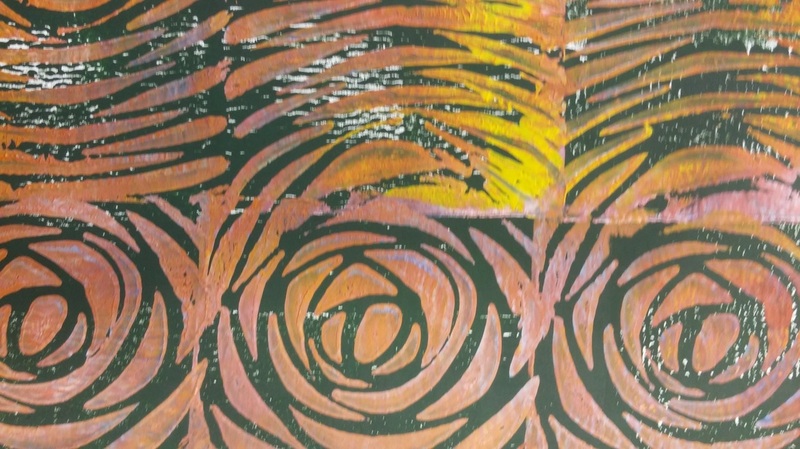 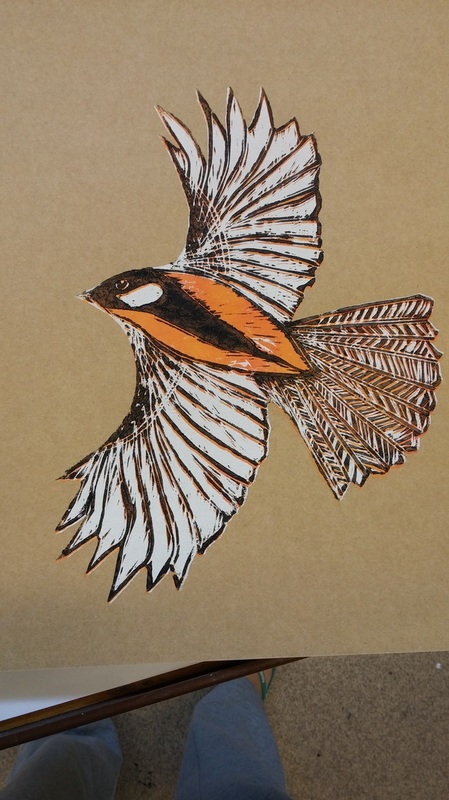 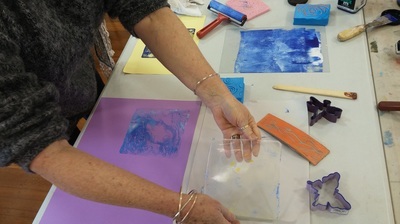 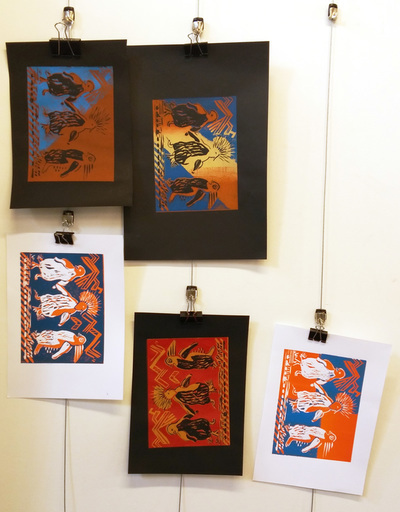 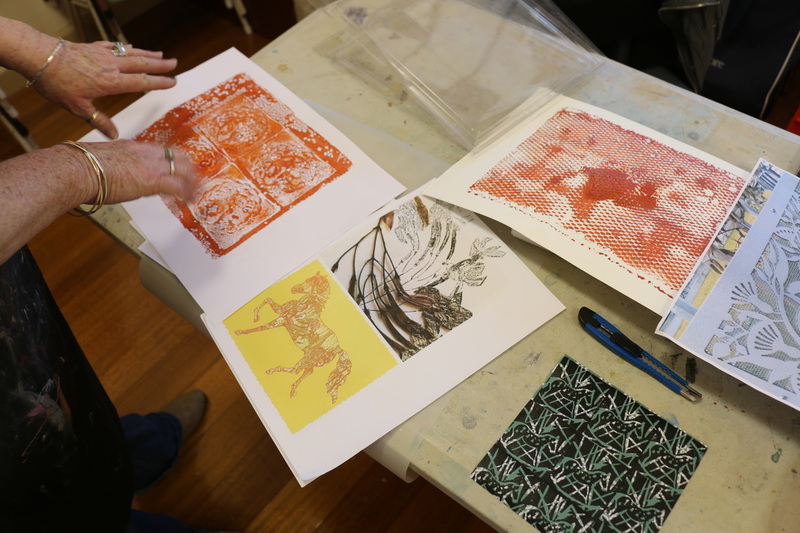 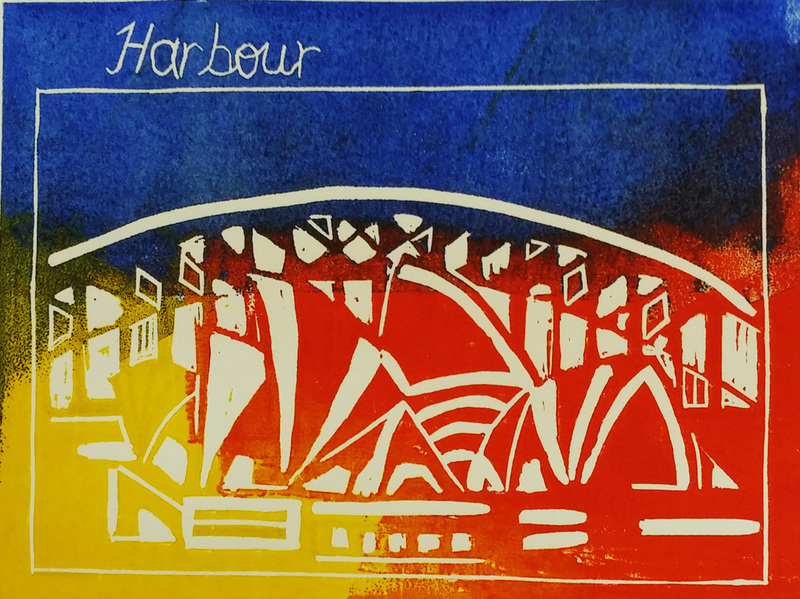 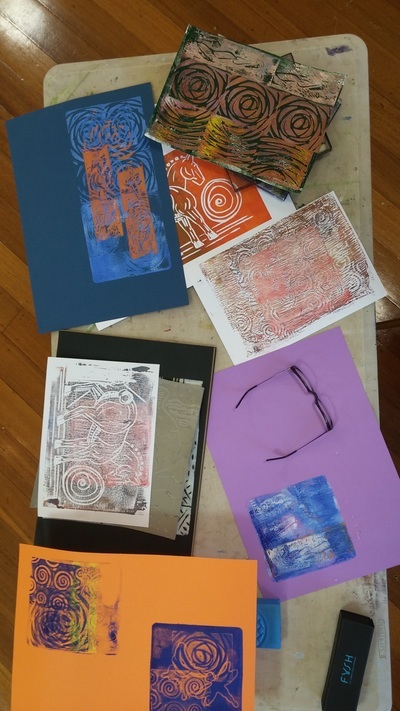 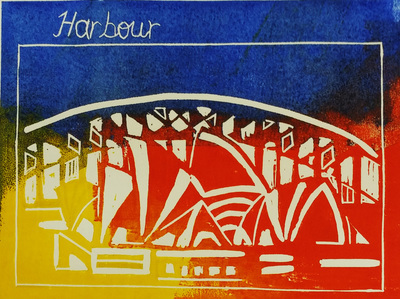 The work completed was fantastic with students experimenting with colour, size, and patterns and even turning the traditional methods of printmaking on its head. Throughout the year students got more skilled and experimented with lots of different techniques.